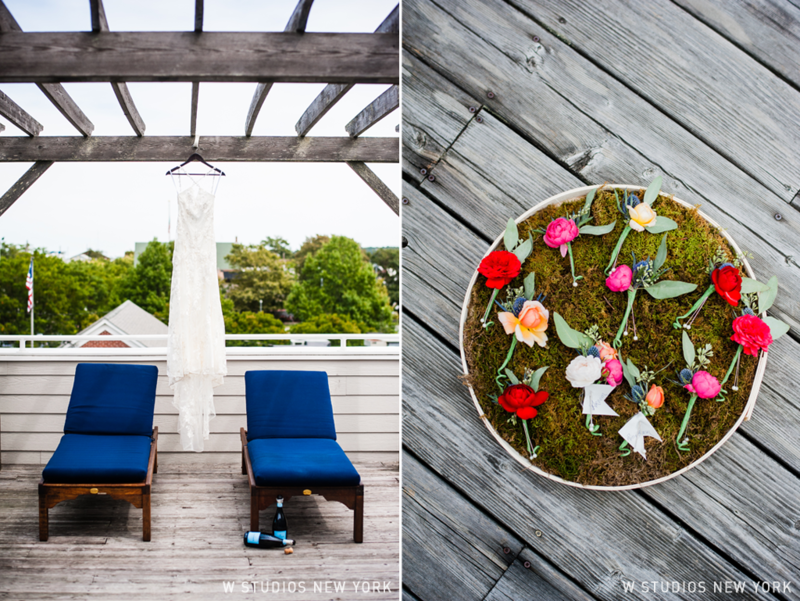 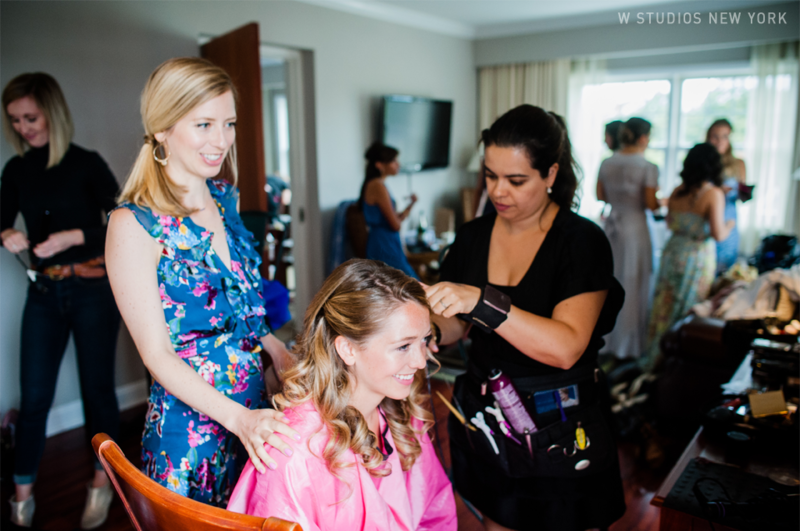 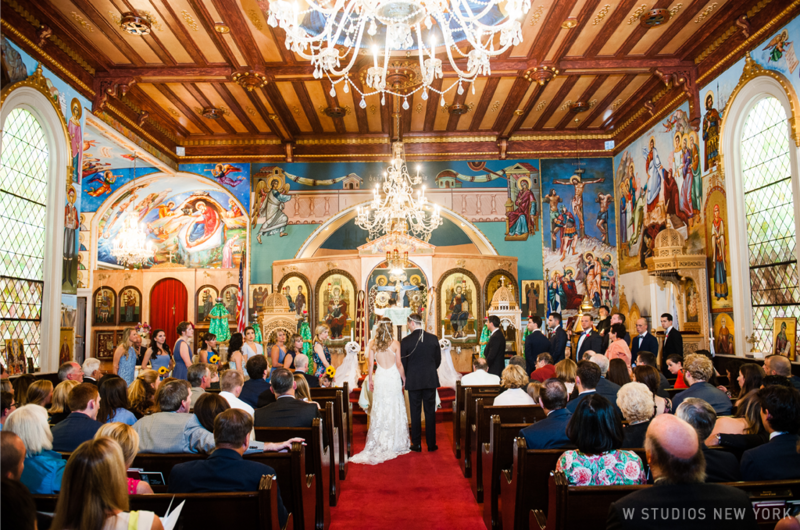 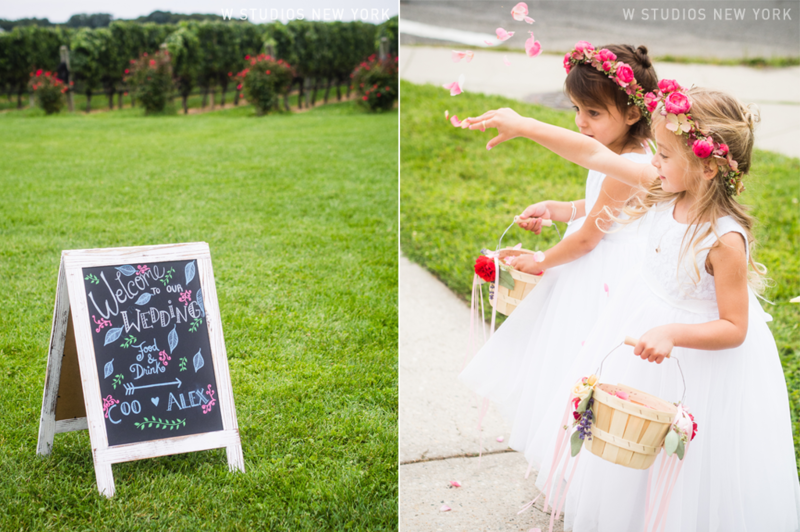 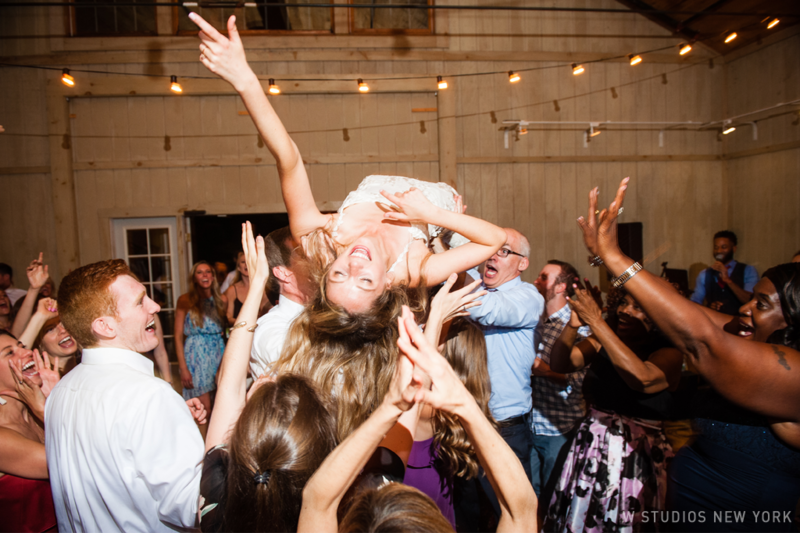 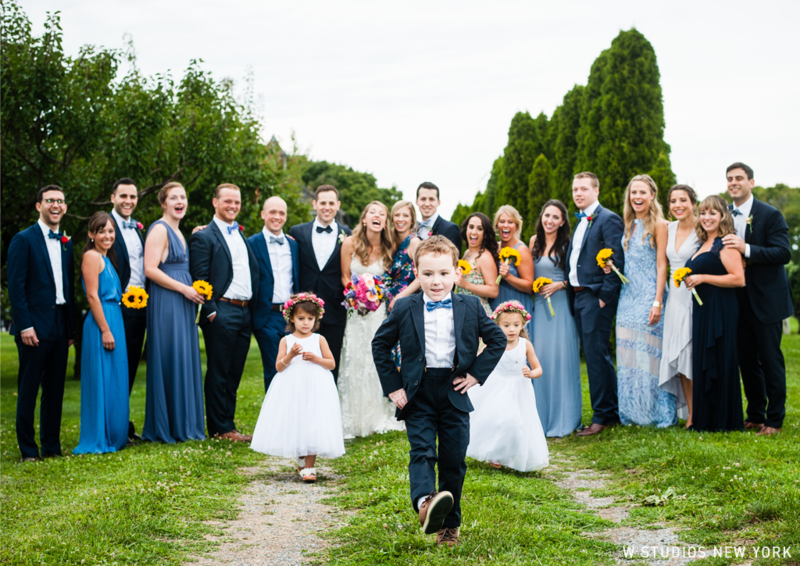 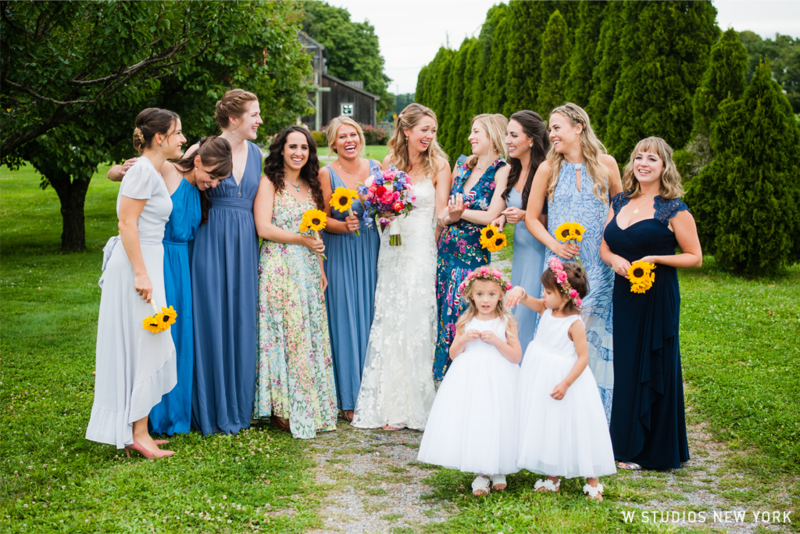 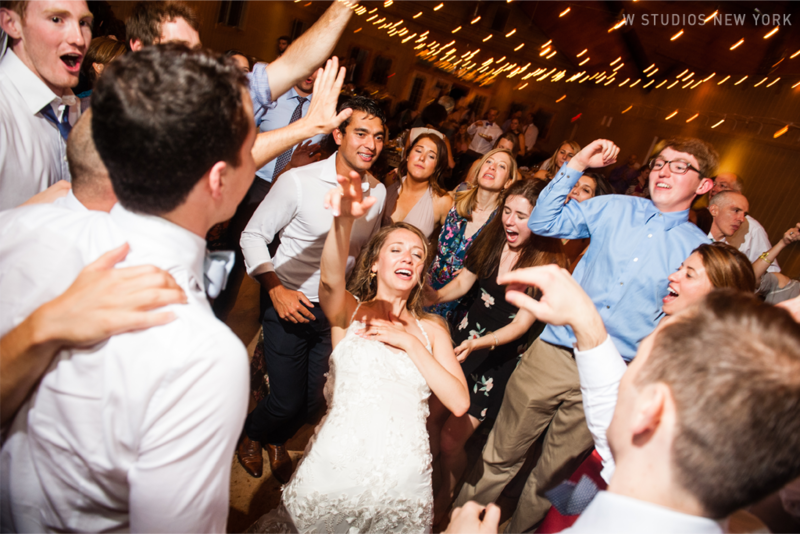 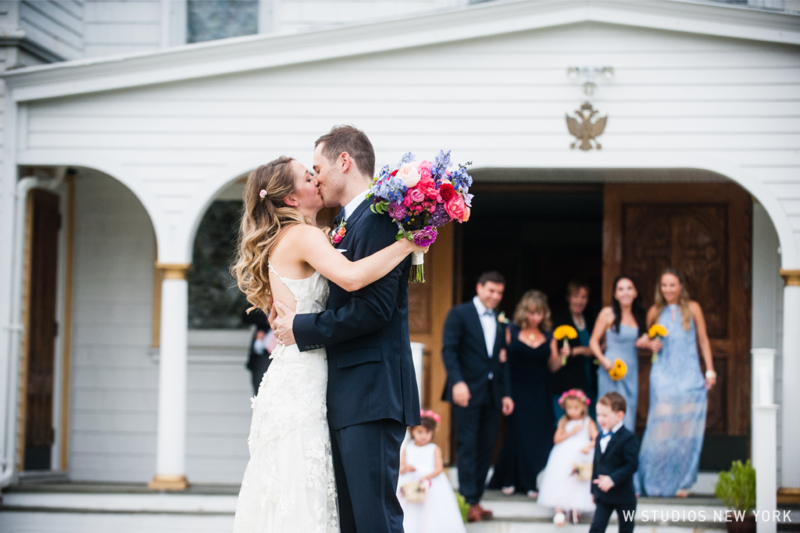 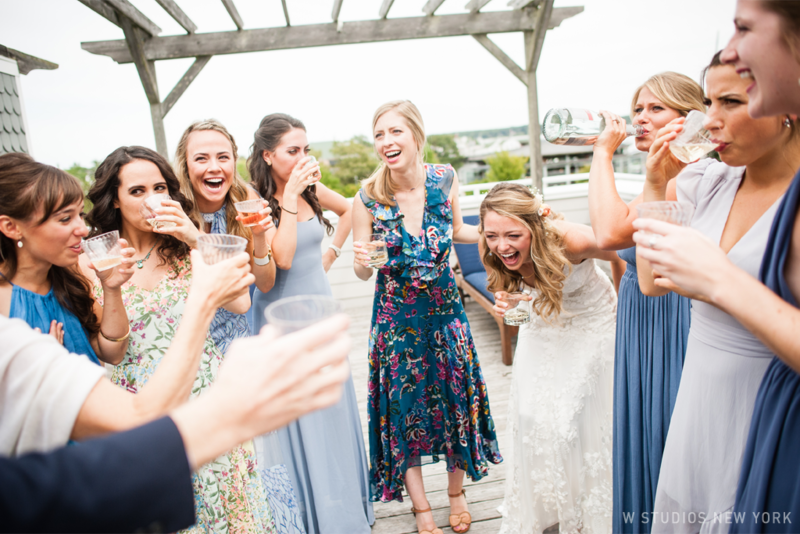 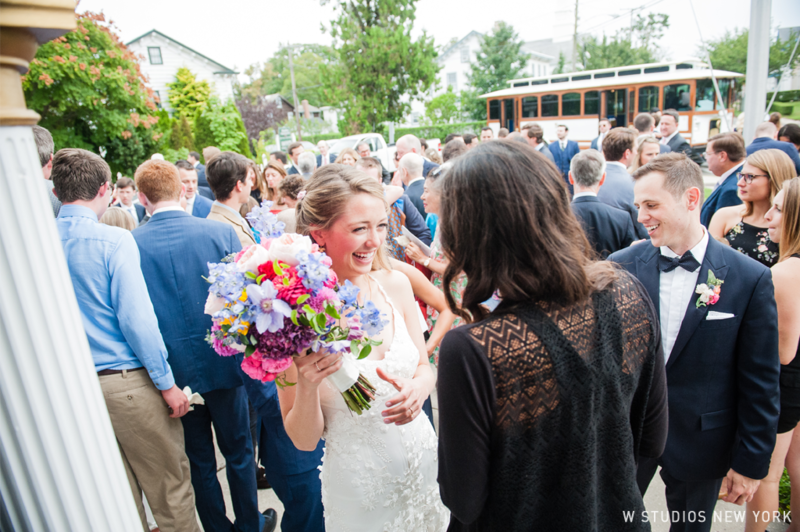 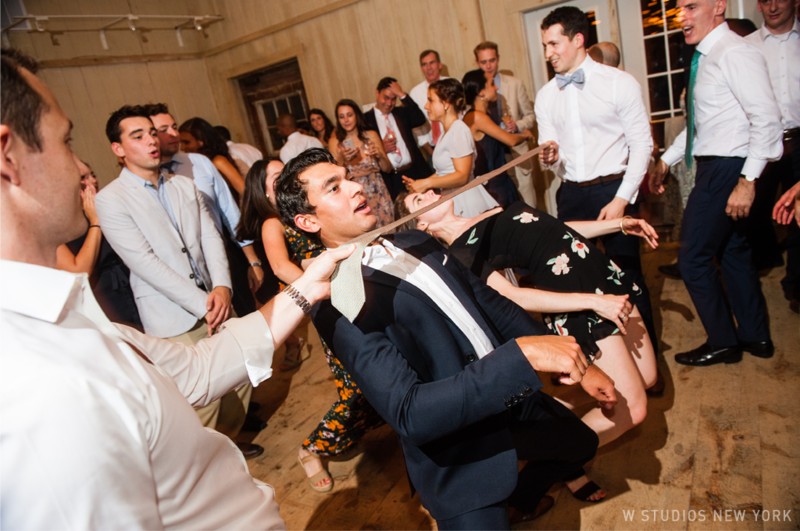 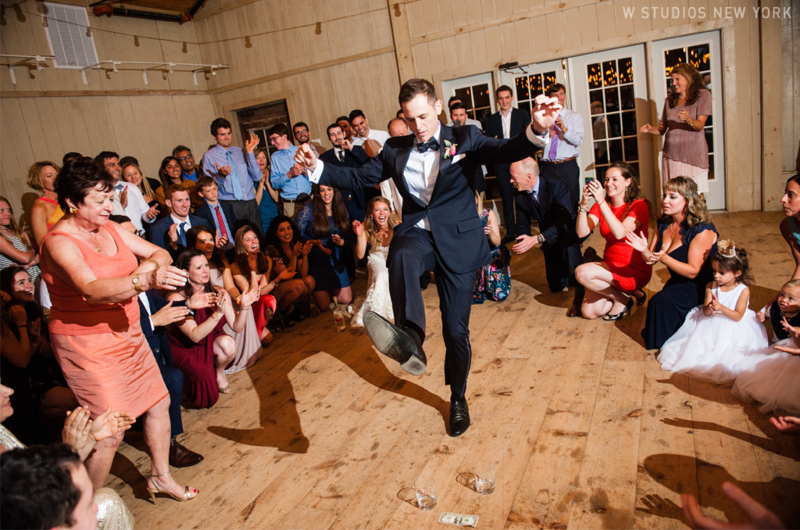 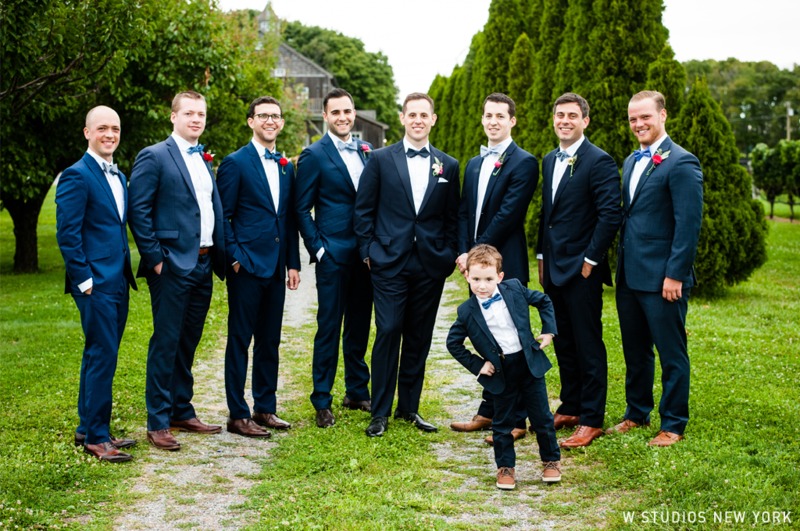 Caroline & Alex's wedding was filled with amazing energy! 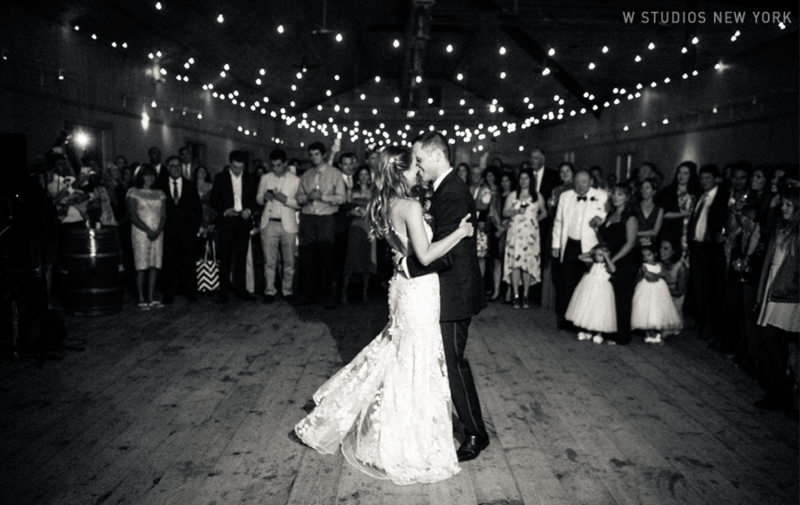 From the minute we walked into the bridal suit to the last song of the evening this bride & groom enjoyed every second of their celebration. 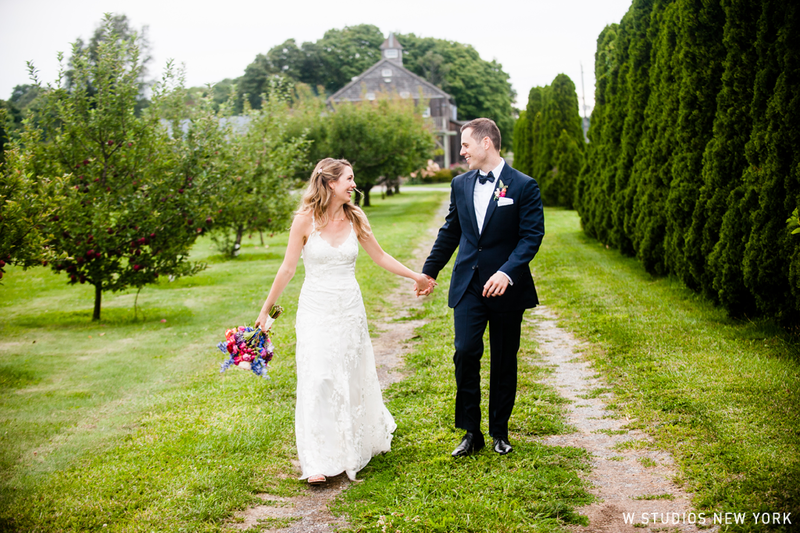 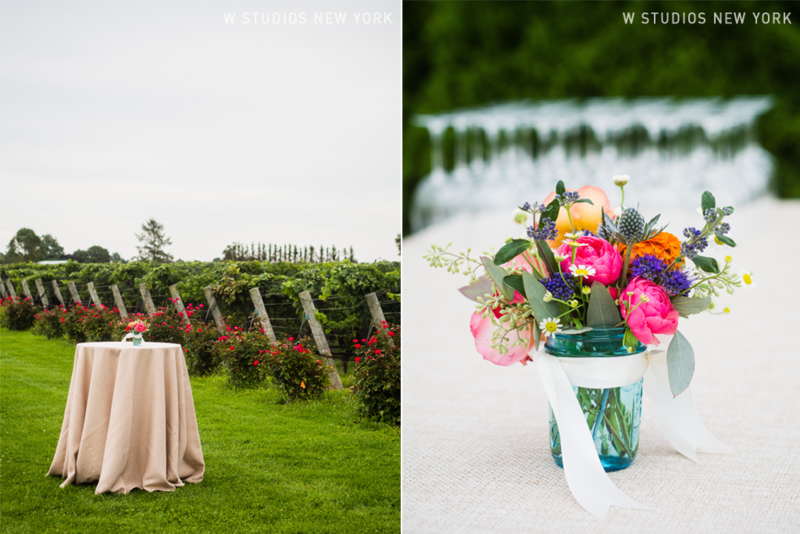 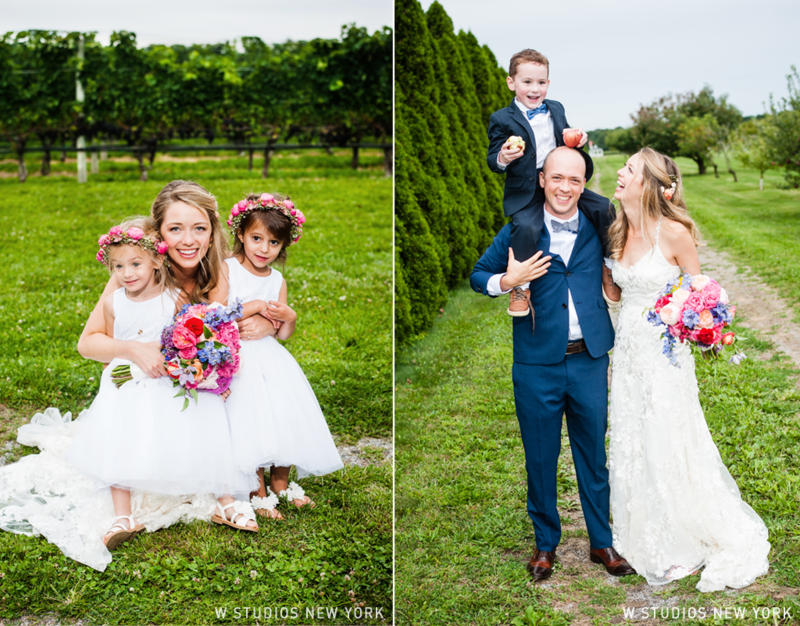 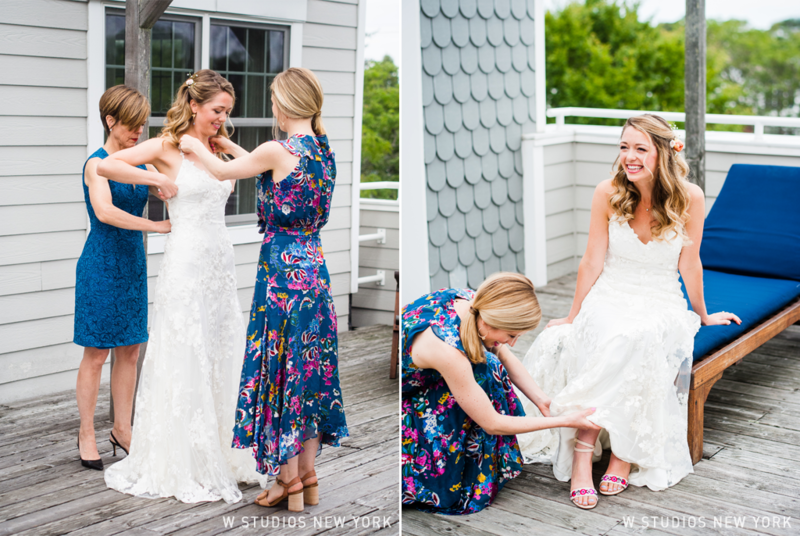 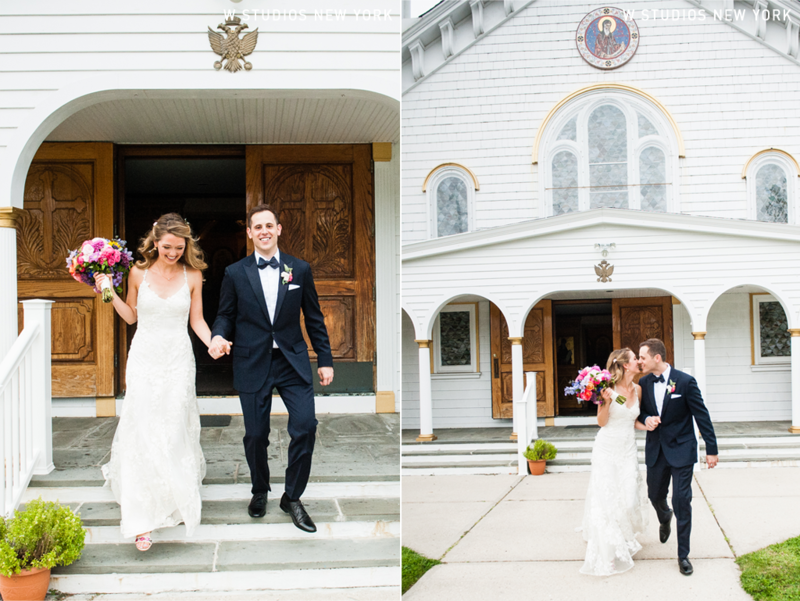 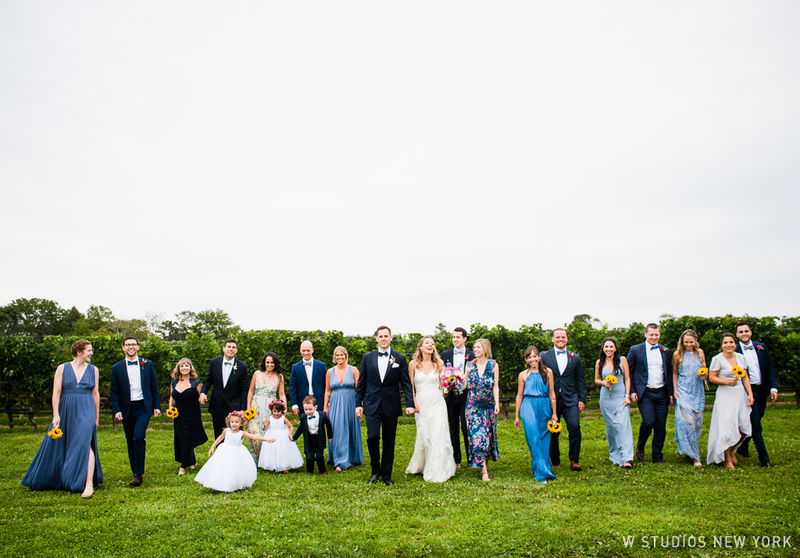 After a beautiful ceremony in Greenport, the newlyweds and their guests headed off to Martha Clara Vineyards. 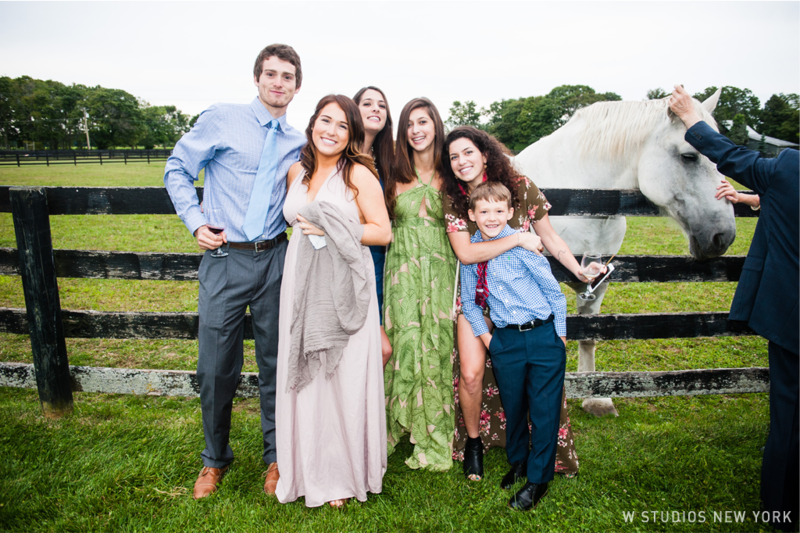 The guests enjoyed sprawling views of the vineyard and the occasional visit from the horses accompanied with snacks & cocktails. 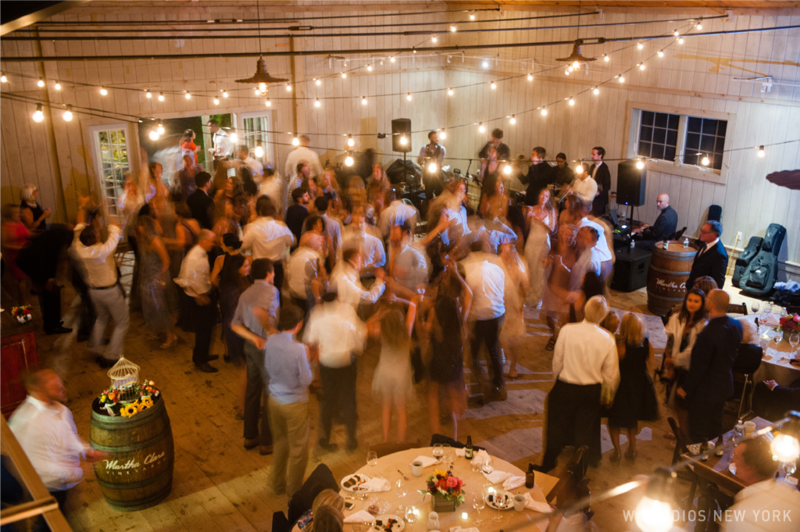 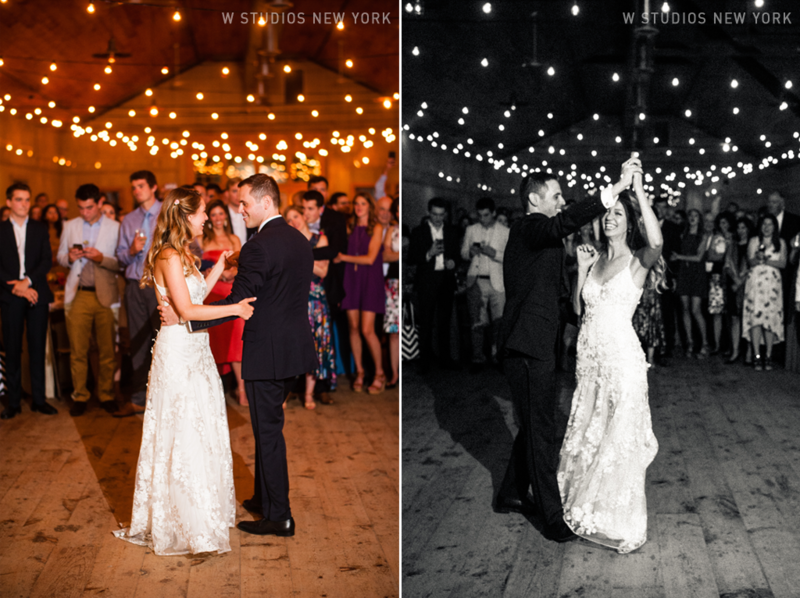 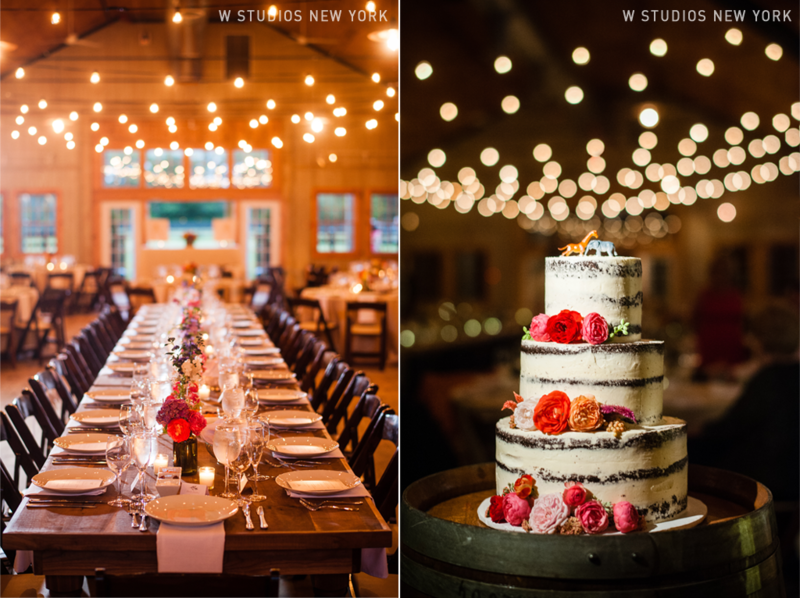 The long tables and string lights lured everyone in the barn where the feasting & dancing was soon to fill its walls!